NEW ORLEANS — WWL presents Mardi Gras Parade Tracker. We are New Orleans' premier Mardi Gras parade tracking service. 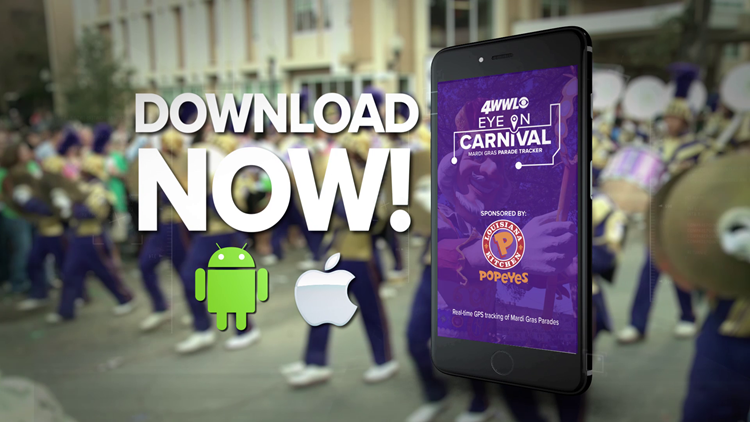 We cover more parades in more areas of the city than any other app available on the market.